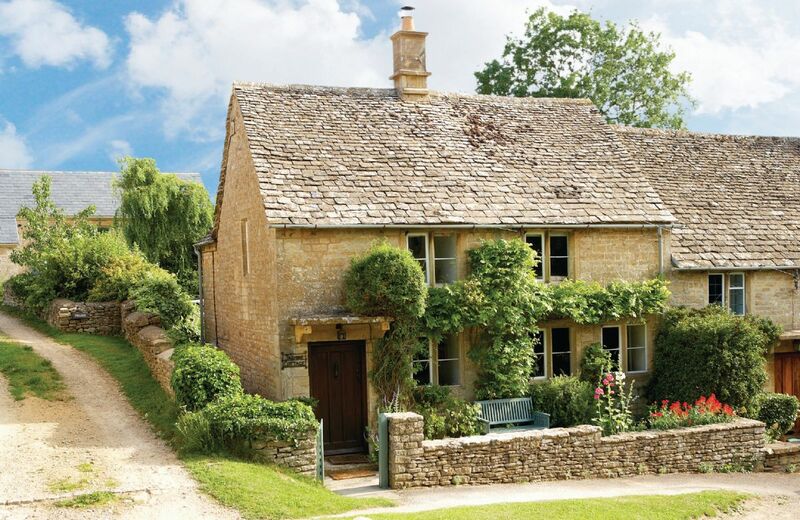 Oxfordshire is arguably one of the most stunning and varied of the English counties. 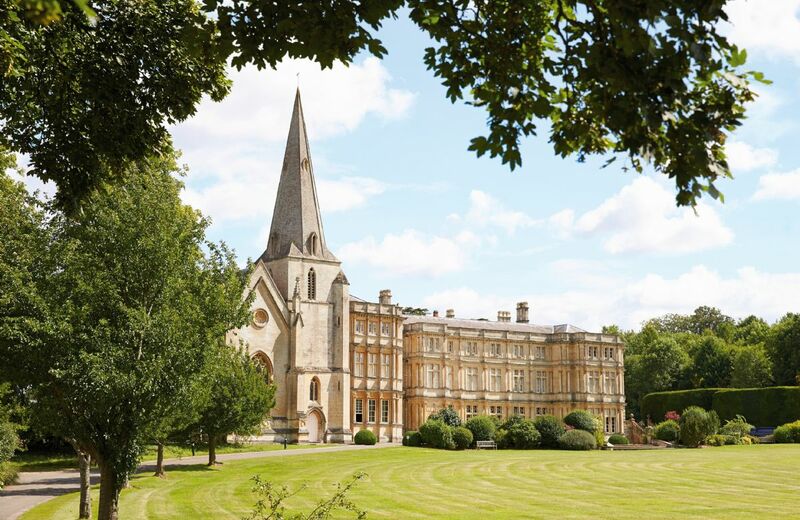 Situated in the south east, Oxfordshire possesses a strong historical significance, being the home of one of our most eminent universities and a gravitas that you're hard-pressed to find elsewhere. The county that gave the world Winston Churchill, Alfred the Great, Jacqueline du Pre and PD James offers holiday-makers many activities, landmarks and places to visit – almost too much to see in just one break. Oxford itself – 'the city of dreaming spires', as poet Matthew Arnold romantically put it – is beautiful with its covered indoor market, creamy-bricked buildings, punting on the river and vibrant night life. You can take in the view from the top of one of these spires or simply enjoy a walking tour of the city if heights aren’t an option. You can’t come to Oxford without visiting one of the famous colleges and most are open to the public, free of charge. 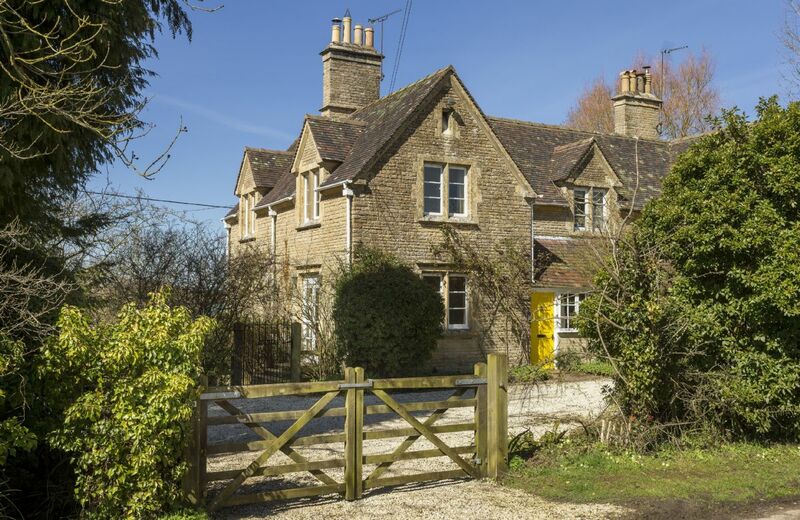 Oxfordshire boasts many literary connections: JRR Tolkien, CS Lewis, Agatha Christie and Lewis Carroll all lived and/or studied in the county. It also features in many films and masquerades as the fictional Midsomer – why not try and spot your favourite film locations? For a trip into the past, the 18th Century Blenheim Palace makes a wonderful day trip. Birthplace of Winston Churchill, the palace is located within 2,000 acres of garden and is a World Heritage Site. Going further back in time, the 15th Century Broughton Castle played an important role in the Battle of Edgehill and today exhibits an impressive collection of armour. If a spot of shopping is what you need to drag you back to the present, then Bicester Village is the place to head. 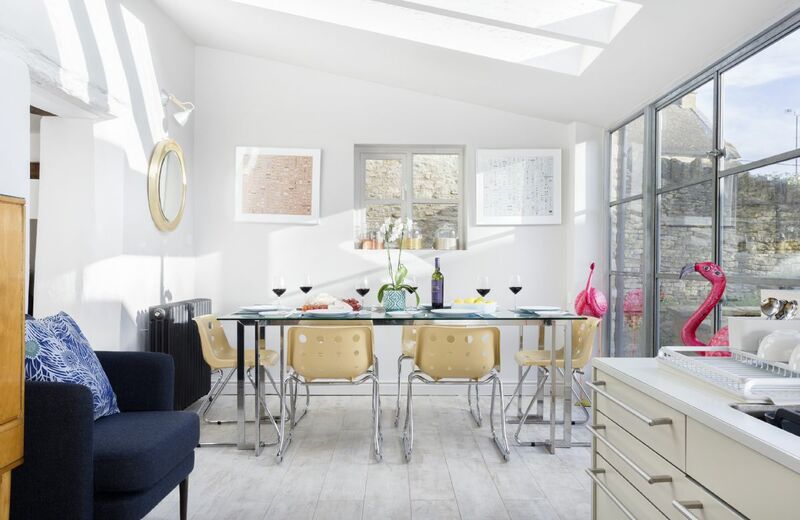 As an outlet centre, savvy shoppers can find bargains with designer labels and then pop to the nearby Michelin-starred restaurants for some much-needed sustenance. Food and drink is something taken very seriously by those in Oxfordshire, whether it’s the White Horse in Banbury or the Belmond Le Manoir aux Quat'Saisons in Great Milton, all tastes and budgets are catered for. That is, of course, if you want a day off from cooking in your holiday cottage. Those seeking more active occupations might like Oxford's Ice Rink, a walk around Shotover Country Park or kayaking along the canal. Alternatively, the Chilterns – an Area of Outstanding Beauty - are nearby, offering miles of open space to be walked, hiked, cycled or run. Ultimately, Oxfordshire provides a fantastic base for your holiday, whether you want pure relaxation or an adrenalin rush. Your only tough decision will be choosing precisely where to stay! 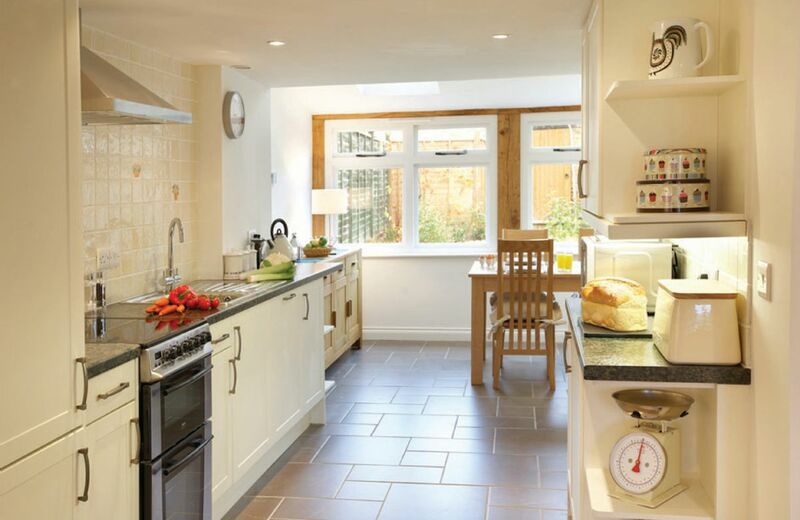 The cottage was very comfortable, beautifully designed and very clean and has everything you would need. The hamper on arrival was very generous. The only negative aspects of the cottage were the parking on the road and the fact that there are no opening windows in the bedrooms. We were very impressed with the house but not by the penny-pinching attitude to provisioning it. The towels had completely lost their fluffiness and all supplies were locked away in the Housekeeper's cupboard. I had to phone to ask for washing powder and dishwasher tablets. When we discovered that the salt cellar was empty I couldn't be bothered to phone again. I was not impressed to find the fruit juice in the fridge had a reduced sticker (because it was nearly out of date) and the hamper was meagre with only one local product and no real coffee. There were six eggs but with no date on them and no indication of where they were from. Similarly, the breakfast cereal was in a glass container so that we couldn't tell the brand or what was in it. There was also no proper bowl of fruit but just eight small clementines. Overall, it was not what I've come to expect in a Rural Retreats property. Thank you for your feedback. We are delighted that you were impressed with Chapel House and we do apologise for the housekeeping issues. These have now been addressed and the housekeeper has received further training. 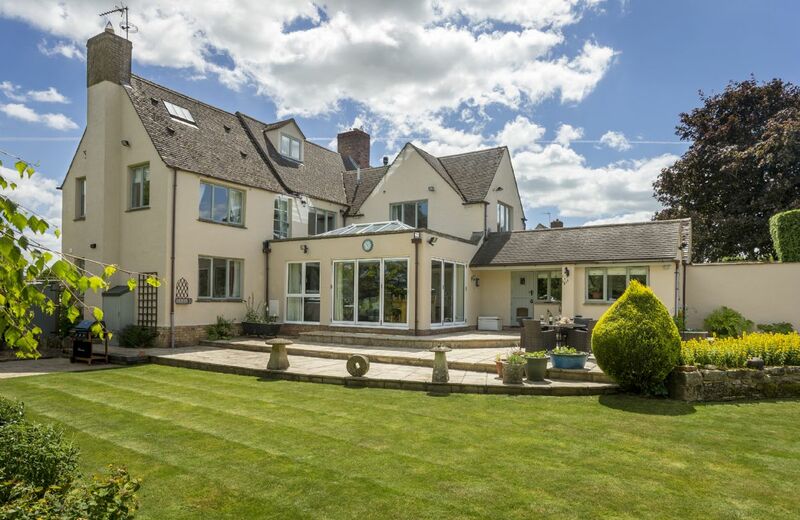 A beautiful property in a very convenient location. 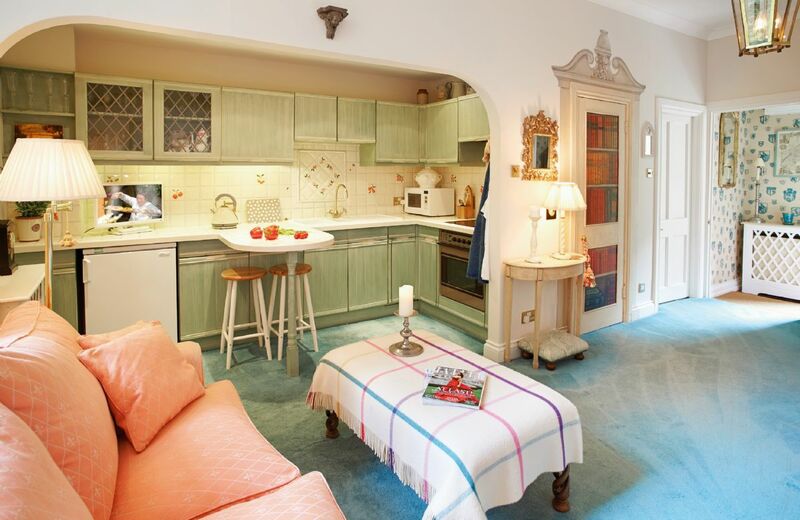 Delightful house which was very comfortable and well equipped. 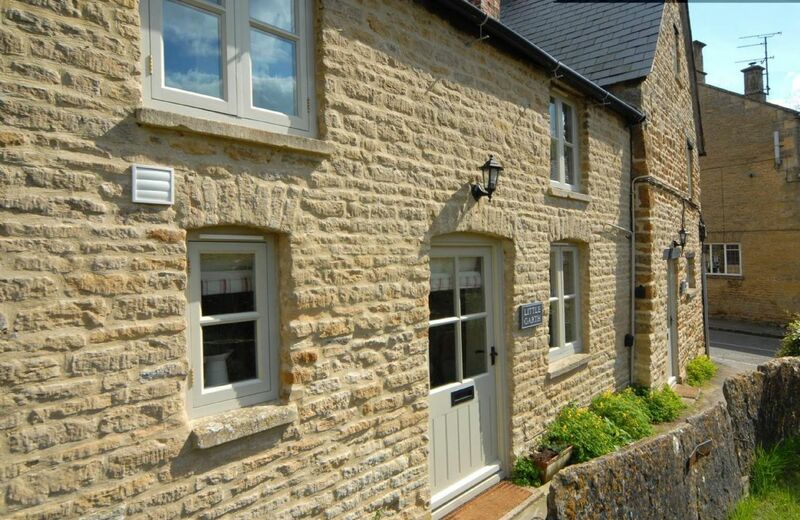 Chapel house is in a lovely village with good local facilities only a walk away. Parking was easy. Oxford and the Cotswolds are only short drives away. No real criticisms except perhaps the 'courtyard' was something of an exaggeration. We will certainly return. Lovely property but let down by poor standard of cleaning. Windowsills and floors were dusty and covered in dead flies. Also no toilet paper in en-suite bathroom and very little left on the roll in the downstairs toilet. Thank you for your feedback and I am so sorry that there was a problem with the cleaning.I have spoken to the housekeeper who send her apologies as apparently she was taken ill before she was able to complete her clean. 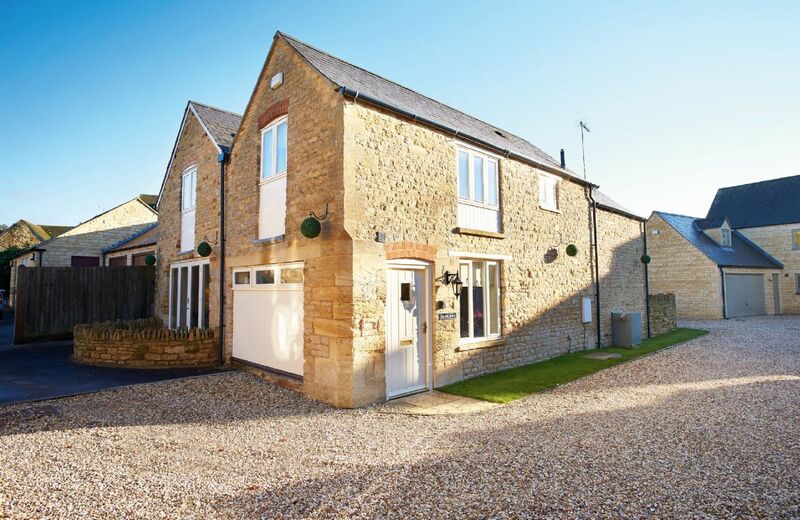 A lovely house to stay in - beautifully renovated. Loved it! Such a unique building, so stylishly presented and all the small finishing touches were superb. If you are staying for a few nights, the kitchen has great pots/pans and utensils etc., which makes self catering a breeze! The location was fab, near pubs. coffee shop and a supermarket. We dragged the kids round the Downtown Abbey walk, which we thoroughly enjoyed, and even the boys found fun things to look at. Recommend this highly. Dealings with Rural Retreats was a breeze. 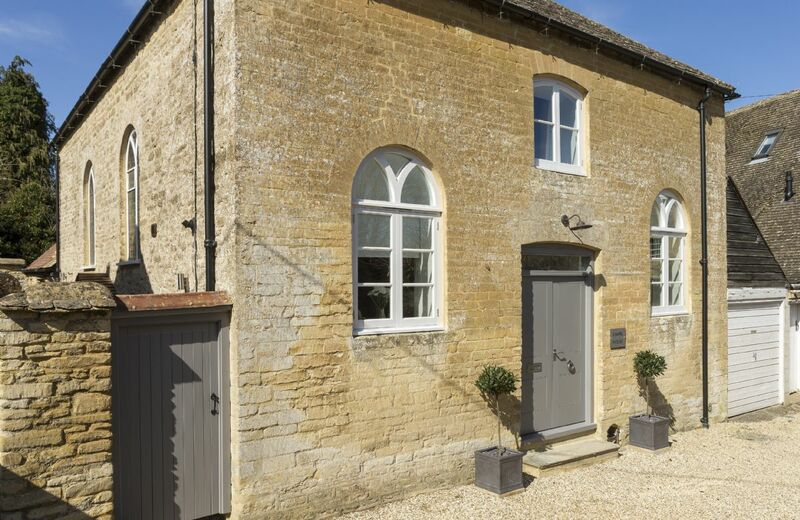 Stylish conversion of an old chapel, very well equipped and furnished in a nice little Oxfordshire town well placed for exploring a lovely part of the county. Consideration does need to be given to ventilation in the bedrooms though. Excellent accomodation. Welcome pack needs improving. Our dog Lexi loved it very dog friendly! There is literally nothing to fault this place on. Lovely village, nice pubs and immaculate house. 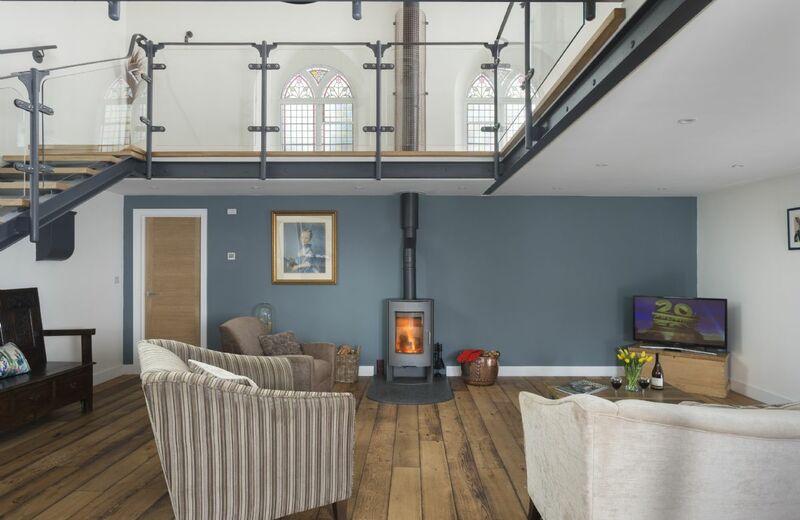 What a wonderful review for our special new property Chapel House. Thank you so much. 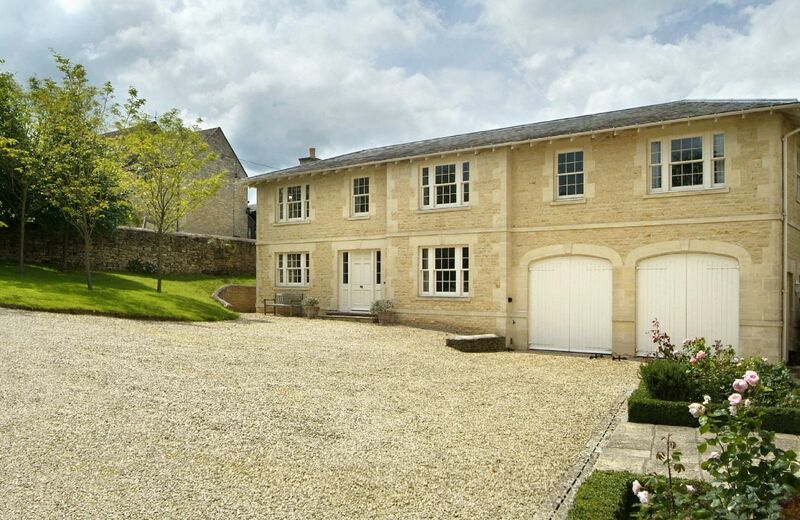 This unique stone chapel conversion is situated in the picturesque village of Bampton which fans of Downton Abbey may recognise as the fictional village seen in the TV series. 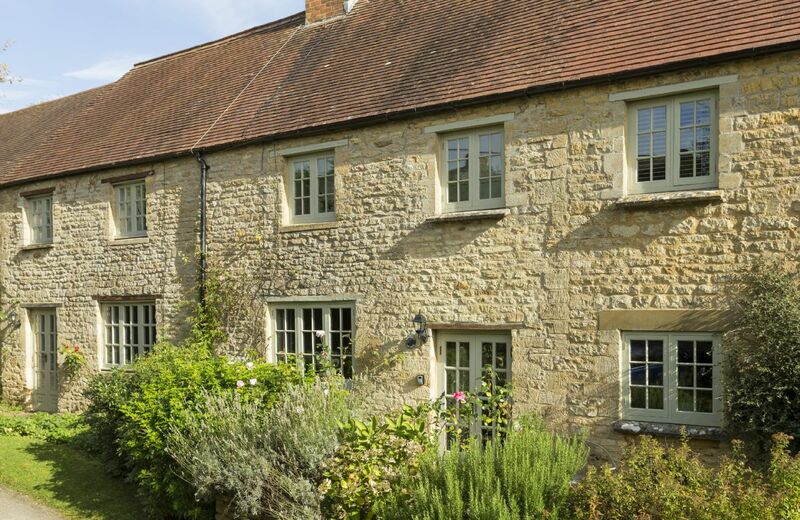 Many delights of Oxfordshire are within easy distance including Burford, Blenheim and Oxford. We have stayed in this cottage many times now over a 3 year period and have already booked it again for another getaway. Brilliant for our needs. 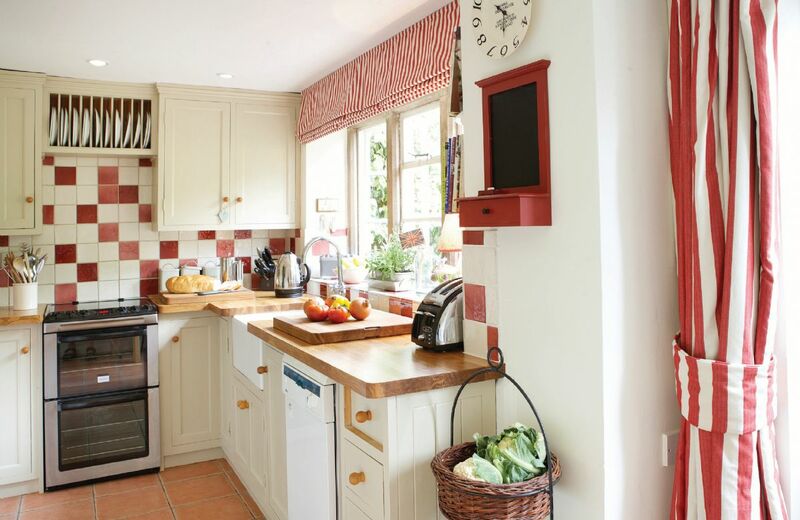 Everything was nearly perfect at duckling cottage. Just a few niggles. 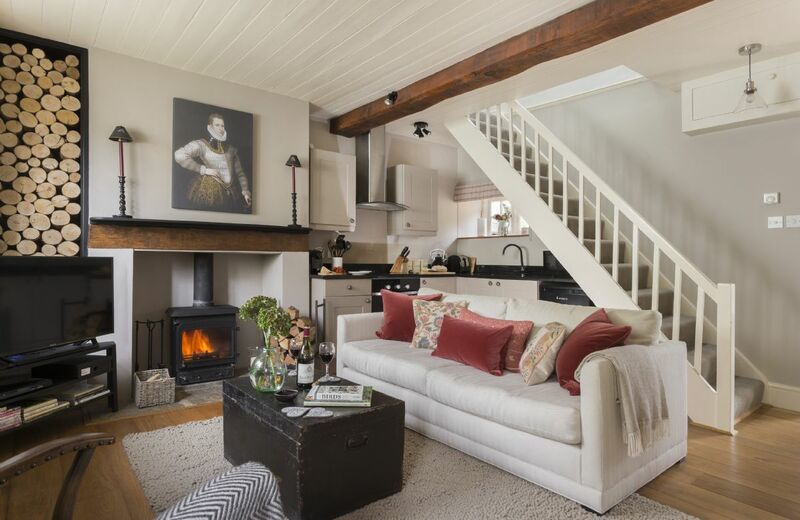 The cottage is well equipped and a pleasure to be in, but those two dreadful imitation leather sofas in the lounge need to be exchanged for two larger, more comfortable fabric covered sofas. Four adults cannot sit comfortably on them, they are to small and during the recent heatwave, we were stuck to them as they cause you to perspire dreadfully. The second niggle was that none of the kitchen knives would cut anything except butter, not even a tomato, they were all completely blunt, so need sharpening or replacing. We all slept well in the comfy beds and it’s a great location, with the Kings head, just across the green, serving delicious food. We did find parking outside the cottage difficult, as the road outside was full of parked cars. We had to park elsewhere and haul cases etc back and fore. One of the bathroom sinks had a problem, which couldn’t be fixed during our stay. 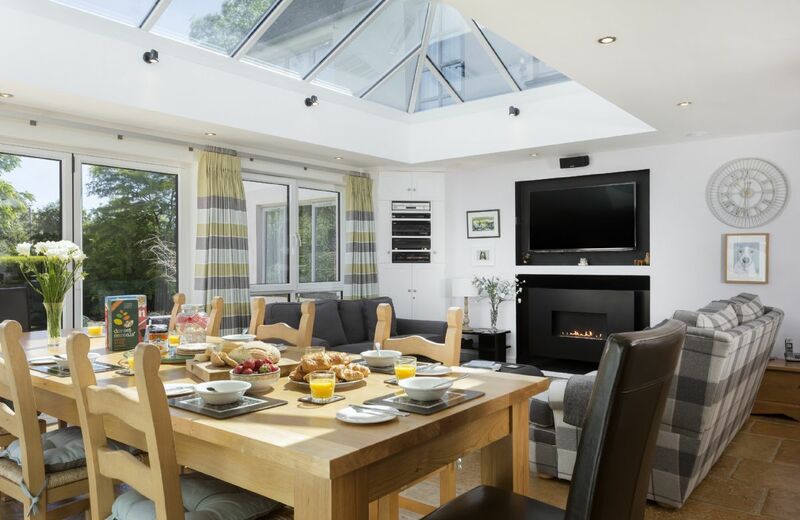 We would definitely go back if the lounge was more comfortable for 4 adults and maybe some suggestions on where to park, maybe an arrangement with the local pub? Thank you for your review. 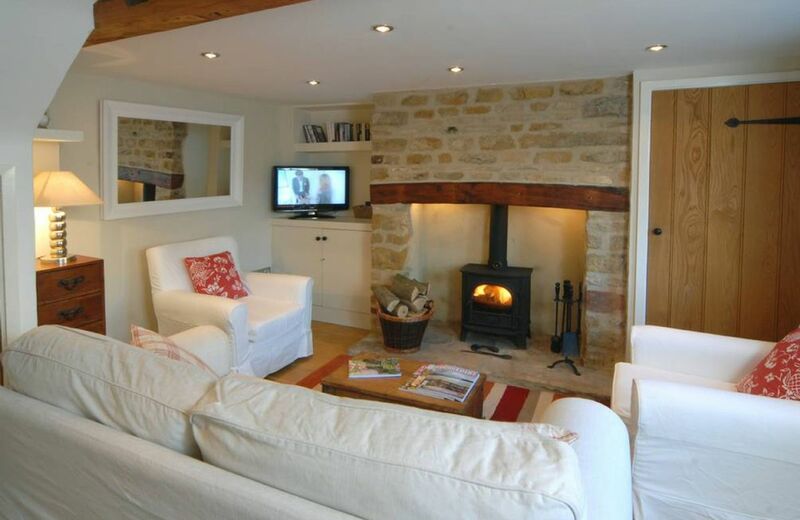 All the issues were addressed first thing on the Monday morning and we are delighted that you have several future bookings for Duckling Cottage. Beautiful cottage. Very well looked after. Will be back. 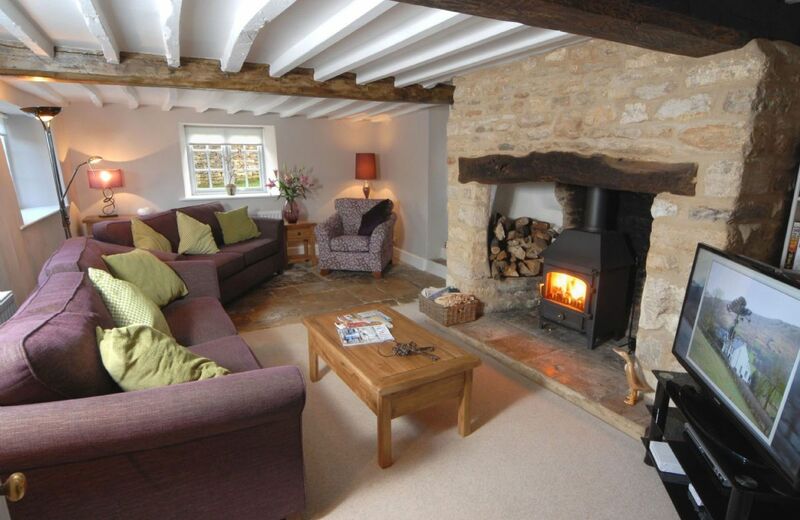 The cottage is in a splendid position opposite the village green and walking distance to the pub. 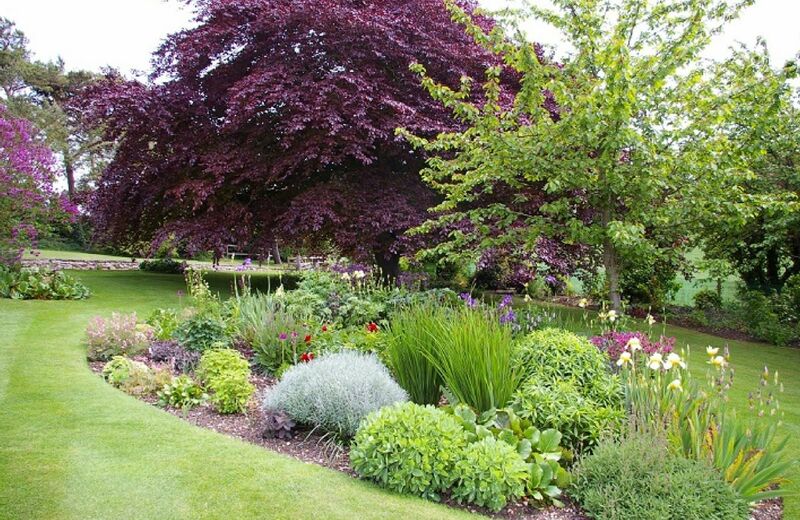 It is well equipped and has a sheltered and attractive garden. Loved the cottage, the village and the Cotswolds. 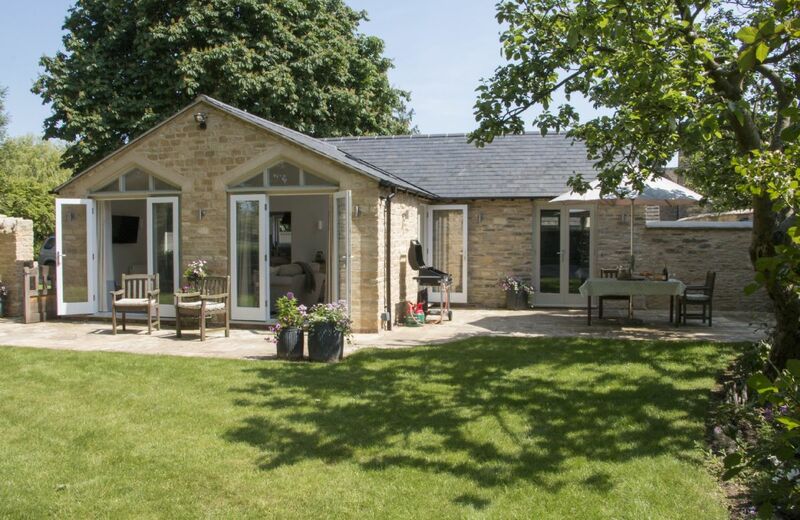 A beautiful cottage in a wonderful, peaceful setting. The garden is far nicer than it appears in the photos and given we stayed in a mini heatwave, we were able to have many happy meals outside. We had a wonderful time in Duckling cottage. The situation is idyllic - in a lovely village with an excellent pub. 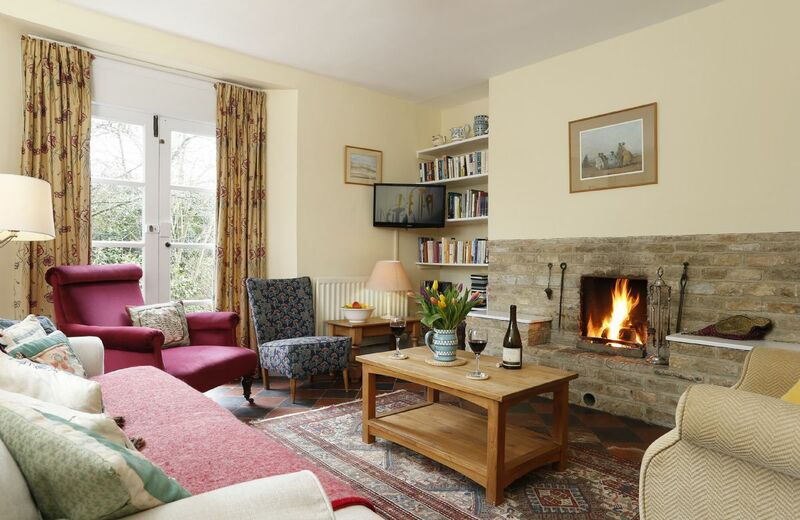 The cottage is very well equipped, the beds very comfortable and the sunny dining area was a particularly attractive facility. 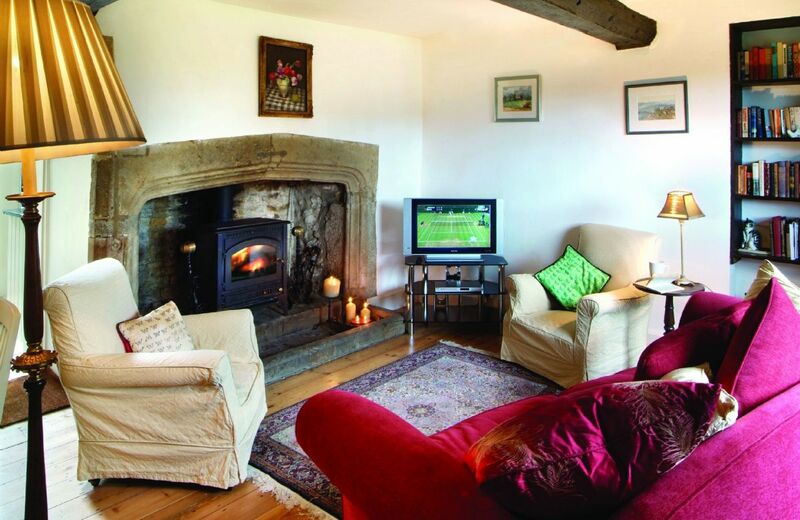 All this and ready access to great walking in the rolling Cotswold countryside - perfect!!! Beautiful cottage in a beautiful setting. The cottage was really, clean, warm and very quaint. Couldn't have asked for more. Lovely and spacious cottage. Thanks for the hearty welcome pack and all the amenities provided! 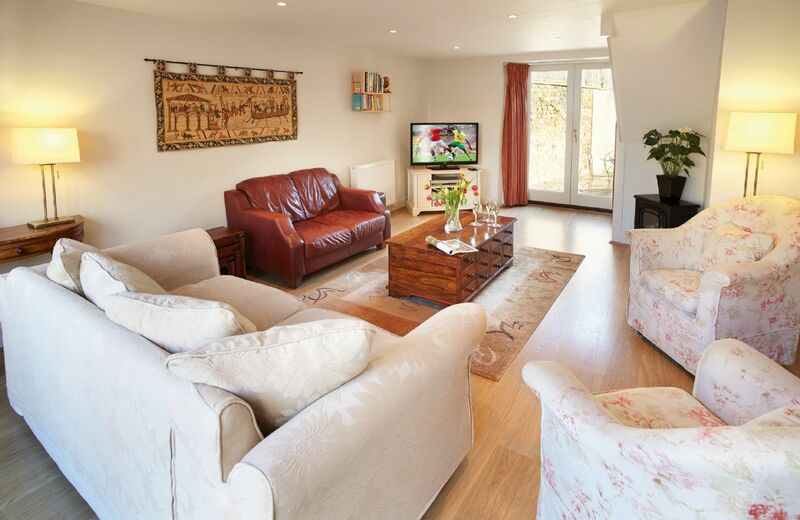 A delightful cottage, immaculate and well equipped, ideally situated for visiting nearby places of interest. The wood burner kept the place cosy during a very cold week, along with the storage heaters. A hamper of delicious goodies was waiting for us on arrival comprising cake, bread, cereals, coffee, butter, milk, wine and marmalade. Comfortable beds, soft, fluffy pillows, excellent showers. The King’s Head is no more than a minute’s walk; winner of The Good Pub Guide’s Best pub 2018 and richly deserved. Fabulous food and a friendly welcome. A perfect country escape. 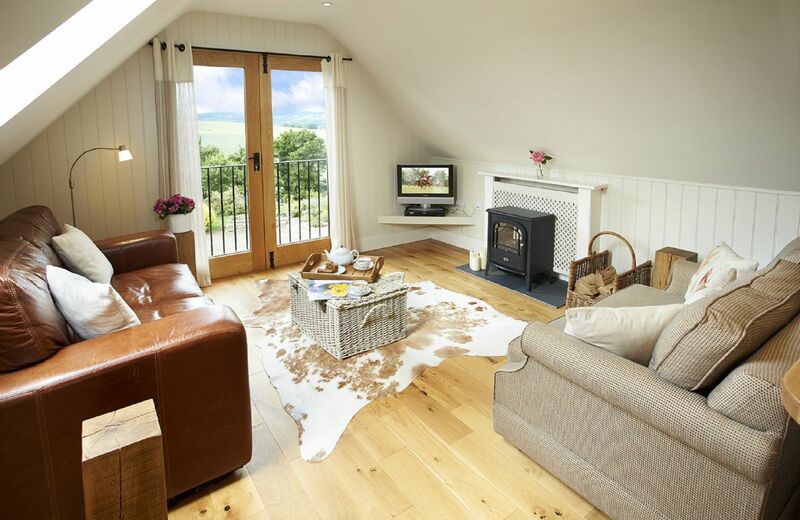 Lovely luxury cottage that feels like a real treat to stay in. Great location (pub opposite!) and lovely villages nearby to visit. We will be booking again soon. Brilliant accommodation,kitchen well equipped, very clean & homely lots of information on contacts etc. 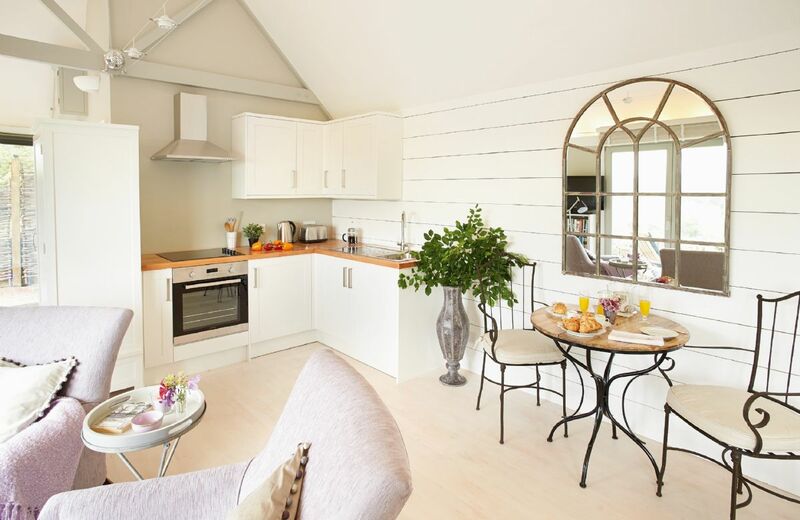 Little extras like toiletries,fresh flowers, & not forgetting the local food produce! Lovely cottage in a perfect setting!! We visited Duckling Cottage for a second time and were extremely satisfied. The cottage is very clean with all facilities we needed. It is in a good location to visit local places of interest. Absolutely loved Duckling Cottage, a real home from home, with everything you oculd possibly need. The hamper was a lovely touch. There was lots of info on the local area and places to visit etc. Only downside for us was feather pillows and duvets as my daughter and myself have sinus issues. What a lovely review for Duckling Cottage. Thank you so much. If you travel with us again and need alternative pillows and duvets, do let us know, and we can arrange this for you. 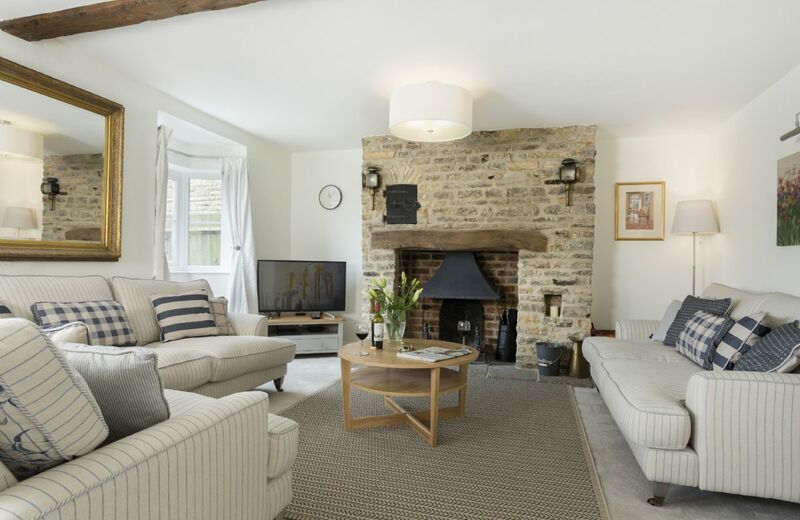 Duckling Cottage is a delightful renovated Cotswold stone cottage in the pretty and peaceful village of Bledington, situated on the attractive village green opposite the village pub with its deserved reputation for fine dining. 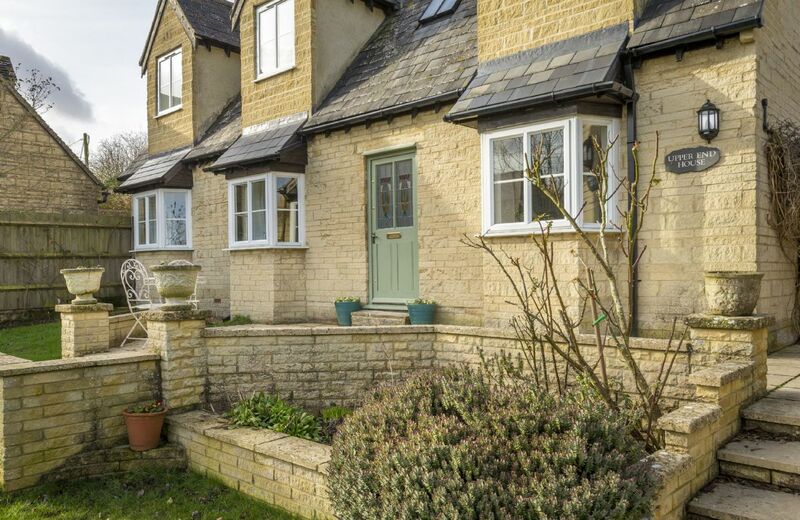 Stow-on-the-Wold, Chipping Campden, Broadway and Moreton-in-Marsh are only a short drive away. It was sold as a private pool but it was not fully private as the owners family kept coming to use the pool. Thank you for your feedback which we have now discussed. Lovely house with everything we needed in a beautiful location. Lots to do and swimming pool was an extra bonus. Lovely host - nothing was too much trouble. We would love to return in the future. 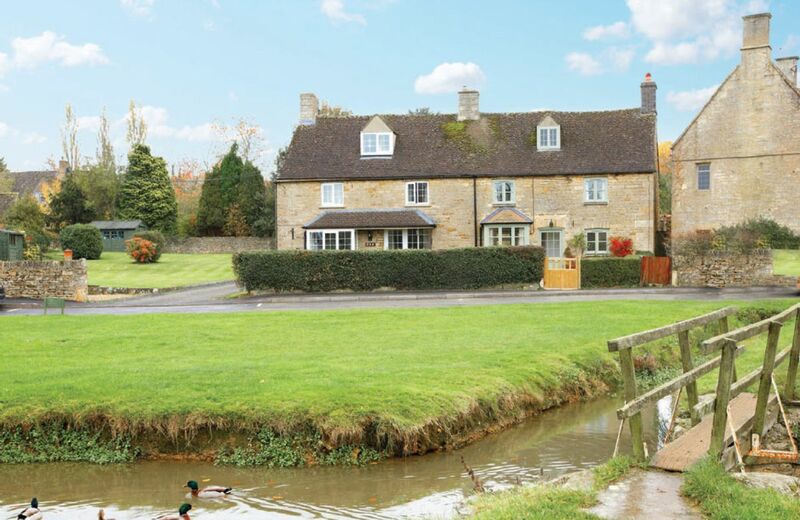 Really lovely house, fantastic gardens and a great village pub just next door. Very large spiders walking at the bottom of the swimming pool indicated it was not as clean as one would expect. Thank you for your feedback. We will discuss your comments with the owner and in particular the limited welcome hamper. Hamper was very disappointing, not as per the description on the website. House was cold, (it was a very cold weather period, so improved after a couple of days with the log burner) a couple of lights not working. The owner was friendly. 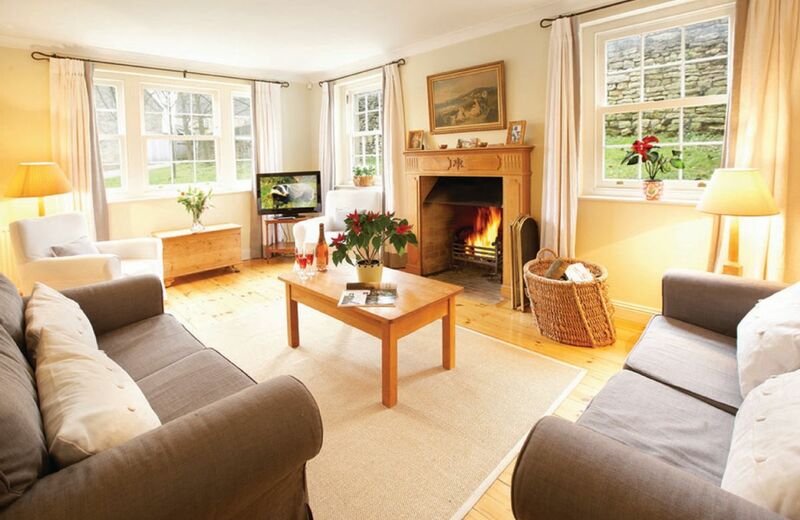 Lovely place to stay, nice cosy living room with a large log burning stove. If you like large kitchens, the one here is very small but it was fine for us. We had a girls weekend away and a Birthday Celebration. We made use of the indoor swimming pool and Sauna. As one of us had a broken foot we didn't venture out into Kings Sutton but I'm sure there would have been plenty of walks we could have done. We made use of the board games, including scrabble and monopoly. We also made use of the DVD player and Netflix which was on the TV. Vicky was lovely and on hand to help us at any time. On our first night we went to a pub in Charlton about 5 minutes drive from Tudor End. It was called the Rose & Crown. They had a small selection of food but it was all fresh and homemade. Some of the mains were pie of the day, fish and chips, pasta of the day, gammon steak. The pub was small so I would advise booking ahead for dinner. All in all a lovely place to stay, I would recommend a friend who wants a peaceful getaway. Charming unique and very comfortable. 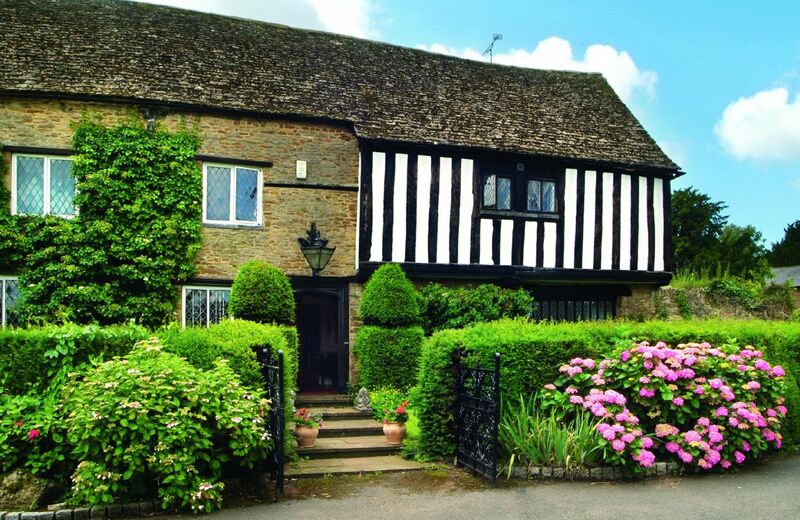 My family and I thoroughly enjoyed this lovely and historic Tudor home. It was a thrill to stay in such a well maintained property with all the amenities ( including a pool the children adored!) and at the same time, have such a sense of history. Our hostess was so welcoming and kind, with a basket of goodies for us as we arrived. The local pub across the road served a simply excellent meal to us travel weary people and then we retired to a glass of wine in our cozy living room, in the peaceful small village. Yet it is close enough to Oxford and all the surrounding attractions that you can never be bored. We can't say enough good things about Tudor End and Vicky's hospitality. We would go back in a flash! As I run my own electrical contracting business I was rather shocked at some of the electrical installation works that I witnessed. I understand that the property is listed however I feel that there could be improvements made. I would be amazed if this property passed an electrical inspection for rental purposes. The owners were great! Was listed as an accessible property on the internet, which is why i booked it, and it was not. Also the greeting on arrival was definately sub standard. Nothing explained. The kitchen and contents was sub standard. The lady owner Vicky, was good once we got to meet her. We had worked most things out by then though. Lovely place and v.nice lady owner. The cottage was spotless. All facilities were as described. The hosts were friendly and helpful. Can't wait for September, for my next visit. Thank you all for a super holiday. Freda. Hampshire. 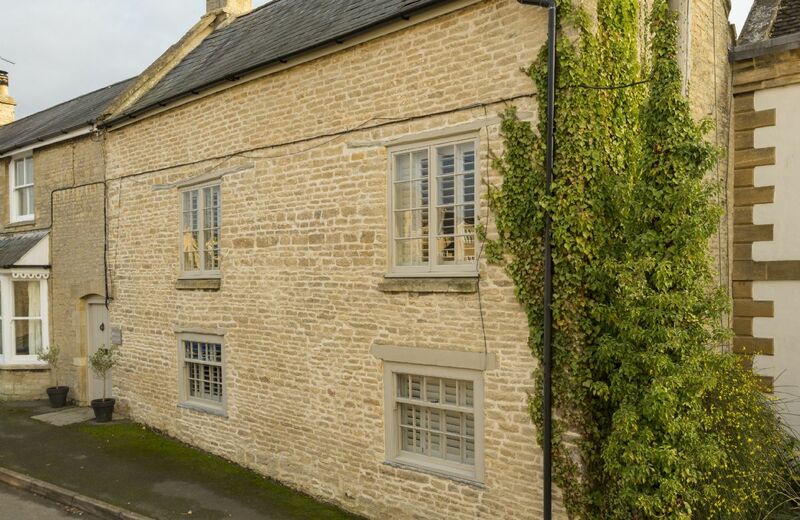 A private self contained wing of a Grade II listed house, this property in the beautiful village of Kings Sutton retains a wealth of historical features and is furnished with a mixture of modern and antique furniture. 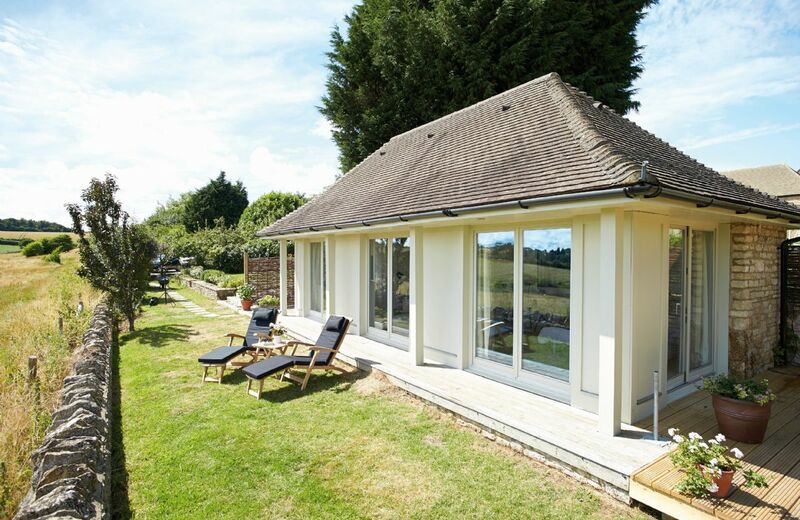 The indoor heated swimming pool is available for private use all year round. For holidays taken between 1 May 2019 And 31 July 2019 Minimum of 3 nights booking.